Only 30 min later to sign on the dotted line. I would have to say 90% of all my sales had some sort of objection if not multiple ones that then turn into a sale. If you are a more experienced rep you will know this to be true, and at this point your probably saying OMG i can relate 🙂 ! So my goal from this post is to have you see that objections are actually signs that a sale is coming. Think about it ! 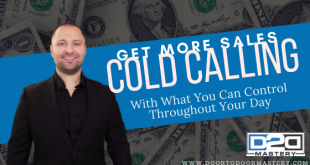 If 90+% of my sales came from people giving me objections, that only means when you hear objections you need to start thinking “YES, A sale is coming” ! So why is this true ? Objections mean people have excuses or reasons why they aren’t ready to say yes. If you can answer the question to the issue or reason that they aren’t ready to say yes, that excuses or reason no longer become an objection. This excuses or reason becomes a bump in the road that is now in the past. Every customer is different, some may have a few objections while others may give you the world of excuses. I tend to qualify customers when talking to them if they are wasting my time by trying to tell me they will never buy, from the ones that seriously have realistic concerns as to why they shouldn’t buy. 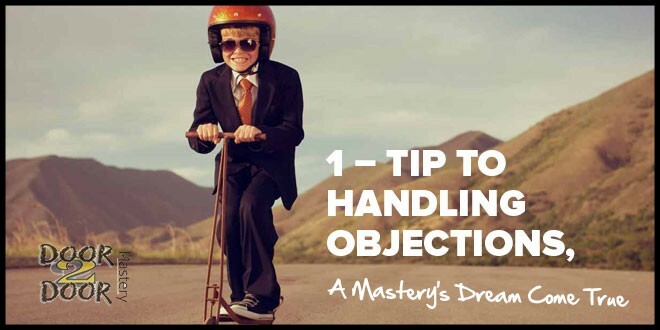 Handling your objections requires training of what the possible objections can be. Role playing is very important in your off work hours because this is what makes your “handling objections” job that much easier when you are in the field. Understand that you should never lie and there may be a few objections that are legitimate and you just really cannot overcome. 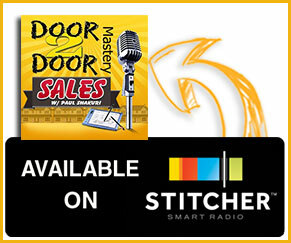 Understanding this helps make you a better long term knocker and allows you to sleep comfortably at night. 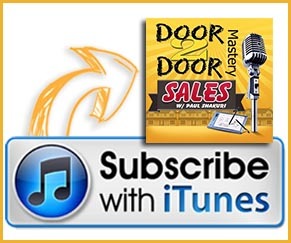 This could be dangerous for newbie door to door sales people because they tend to allow every objection be justified as legitimate. Bottom line is if you can present the solution to the problem they have, then an objection is just something of the past. Lastly if you present the solution and they still come up with the same exact objections, 9 times out of 10 this potential customer is not a person who i would spend much of my time on trying to work the sale. Kindly tell them have a great day and move forward, so long as they were polite with you. Also keep in mind that a lot of what we think are objections could just be complaints and it doesn’t mean they won’t close. A lot of the time the rep validates it by fighting it. Instead, agree and keep closing! Ya Shaun is so right ! Excuses are the words of potential customers not even listening to your offer. I have no problem what so ever with people not being interested in my offer, but I just work at getting them to really understand the offer. How ? ask ! !